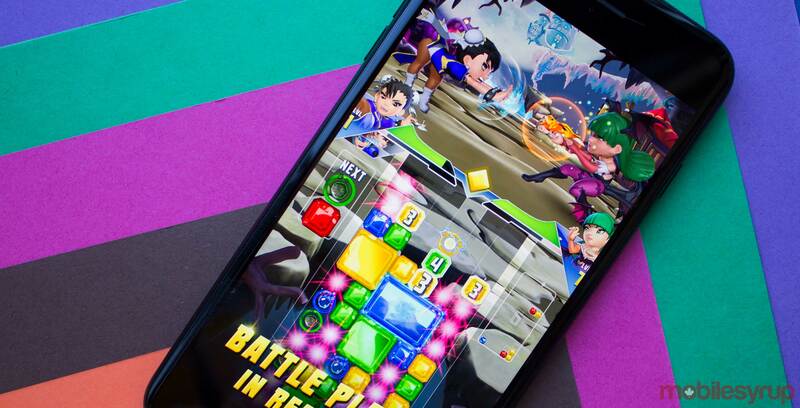 Capcom’s Vancouver is shuttering its Puzzle Fighter mobile game to focus on the development of the next entry in the Dead Rising franchise. The game is being removed from the App Store and Google Play on July 1st. Following this, the Puzzle Fighter’s severs will be shut down on July 31st. To help smooth over the game being shut down, all players are being gifted 10,000 in-game gems. Locked characters and stages will also be available for free. Select characters like Dr. Wily and Regina are available today, with Ada Wong and the stages Darminor and Uroboros Laboratory being available on April 23rd. As another act of fan service, the game’s soundtrack is also streaming on SoundCloud. All forms of in-app purchases will be disabled on April 23rd, but players will still be able to spend the in-game currency that they already have. The studio restructured in February resulting in a number of layoffs. Afterwards it was reported that the scope of the next Dead Rising game would be cut back. The game can still be downloaded from the App Store here and Google Play here.